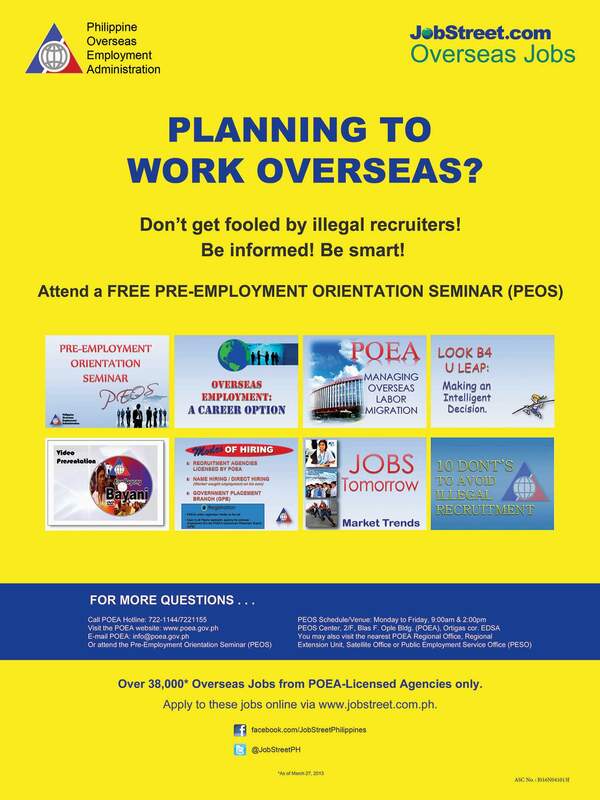 Don't get fooled by illegal recruiters! Be informed! Be smart!